Looking for movie tickets? 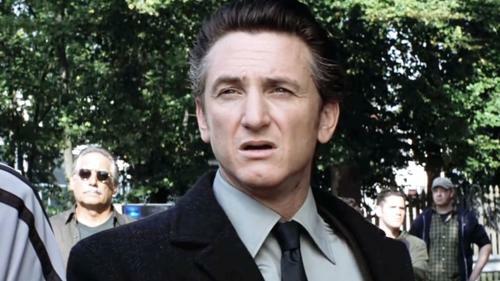 Enter your location to see which movie theaters are playing Mystic River near you. A detective (Kevin Bacon) probes the murder of his friend's (Sean Penn) daughter.